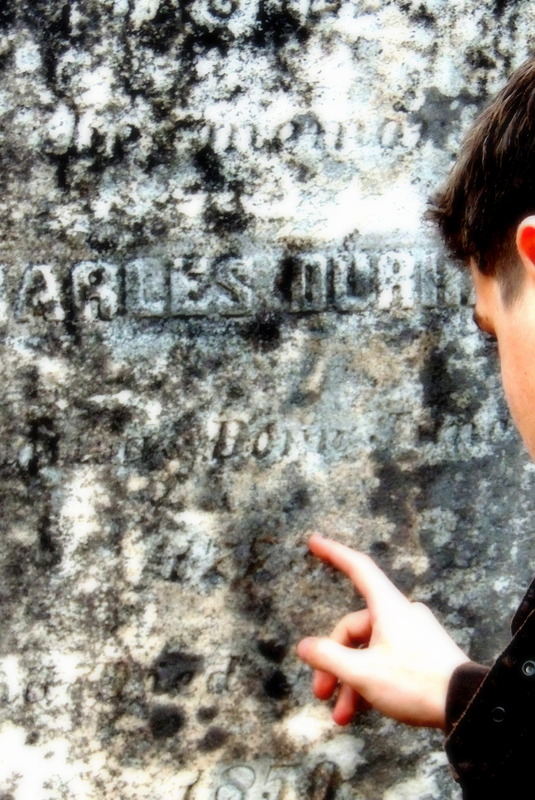 I watched as he tried to read the words on the time-weathered tombstone. And I smiled. I get it. The stories of people we’ve never even met or known? They matter. And sometimes what is ‘old’ is ‘new’. Sometimes the old inspires the new as the new appreciates the old. Sometimes, when time is taken, history can teach, inspire, and makes us dream. Sometimes, time passes, but the important things so stay the same. A life well lived is a life well-lived. Period. In any time zone, any place, any era. A life well lived is a life well lived. The story told, no matter how old, can be new to the ears of the beholder. Tombstones can be worn and weathered, but stories and legacies and lives-well lived? The messages, can so stay ‘new’. We just need to take a little time to listen. Love that.